Wireless audio you can trust. 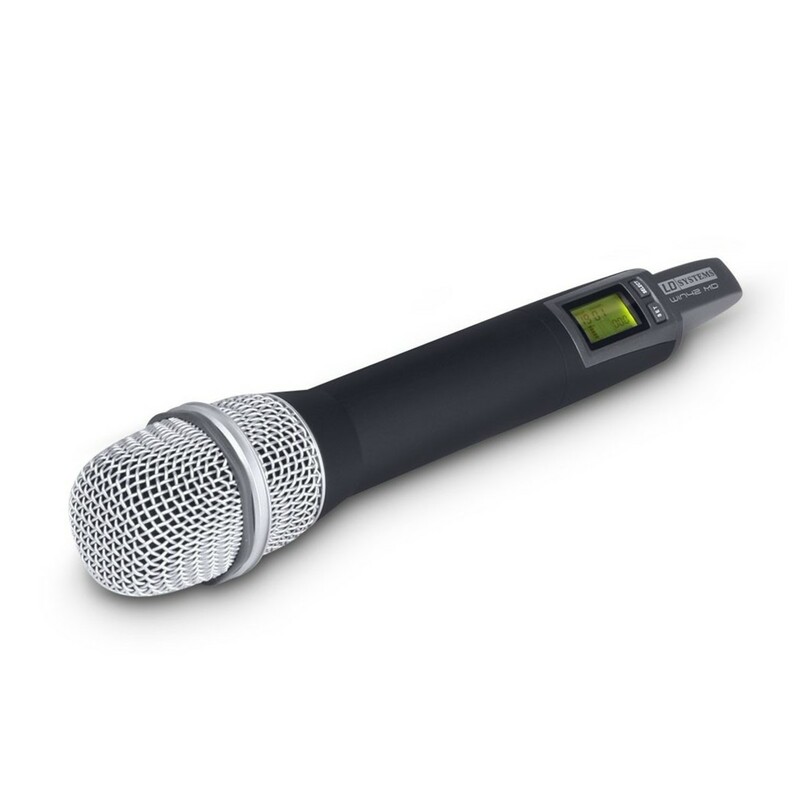 The LD Systems WIN 42 Wireless Dynamic Microphone delivers pro audio quality with wireless freedom. The high quality condenser capsule delivers excellent signal transmission with a cardioid pickup pattern to eliminate sources of unwanted noise and let you capture nothing but your performance. The powerful microphone can operate for over 13 hours with a good quality pair of alkaline batteries. The variable output power lets you adapt the microphone to many different size venues and maintain your desired sound quality in any situation.